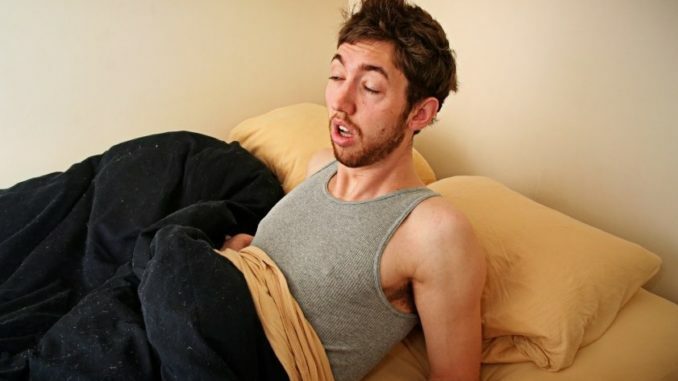 A local man who started drinking last Friday evening and stopped some time last night says he can’t believe how quick the bank holiday weekend went. Brian Duggan spends most weekends in the pub and is what Irish people would call ‘fond of the drink’ but all other nationalities would call a raving alcoholic. Brian left work at 5:30pm last Friday and was in such a good mood that he decided to pop into his local for a quick pint on the way home. He finally left the pub around midnight last night and admits that most of what happened in between is a bit of a blur. Brian said there’s one part of the St. Patrick’s weekend that he definitely won’t forget in a hurry.